EA announced they are conducting a series of open multiplayer tests for Titanfall 2, giving players an early chance with the upcoming multiplayer shooter. The tech test takes place over the course of two weekends; the first one taking place from August 19 to August 21, and the following happening from August 26 to August 28. The test features 2 brand new multiplayer modes (Bounty Hunt and Pilots vs. Pilots) on 2 maps (Boomtown and Homestead). A third map and mode will be added on the second weekend. 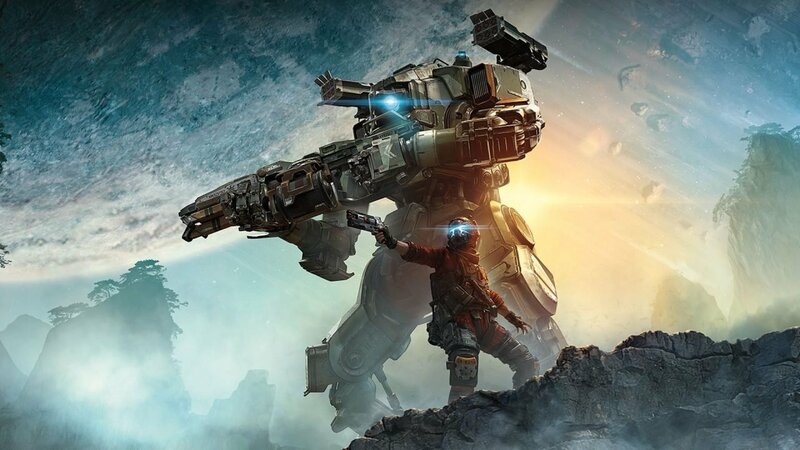 Players will get a chance to pilot 2 new Titans: Ion and Scorch, as well as a host of new abilities and weapons, including a dual-barreled SMG named the Alternator and a horizontally-spread shotgun known as the Mastiff. Titanfall 2 is one of the more highly anticipated shooters releasing this year, and is set to drop for the PS4, Xbox One-and the PC on October 28. Players can gain access to the test by simply downloading it through the Playstation or Xbox online stores.